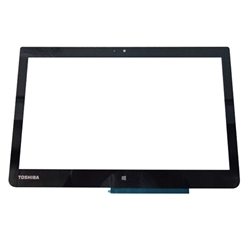 CDS Parts - Toshiba Satellite Radius L15W-B Touch Screen Digitizer Glass 11.6"
Home → Laptop Digitizers → Toshiba Satellite Radius L15W-B Touch Screen Digitizer Glass 11.6"
Toshiba Satellite Radius L15W-B Touch Screen Digitizer Glass 11.6"
Description: New replacement digitizer touch screen glass. This is not the actual screen. This is the glass on top of the screen that reacts to touch.